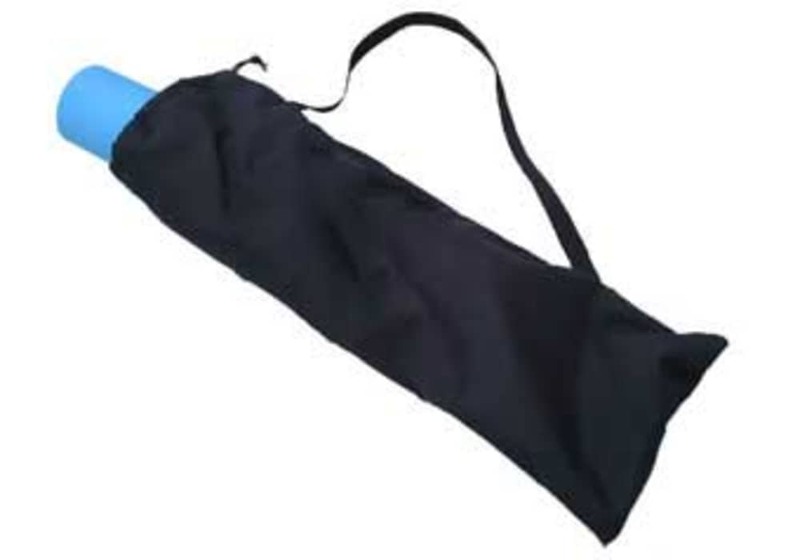 Light weight nylon tote bag with shoulder strap and draw-string closure. 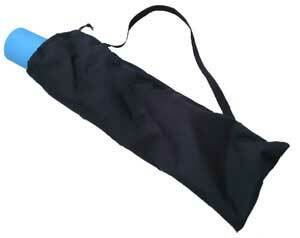 This nylon yoga mat bag is easy to wash and comes with a shoulder strap and a draw-string closure. Custom made to hold yoga mats up to 1/4" thick. These bags are 30" long with a diameter of 5.7"